Qube specialise in Residential buy to let and investment properties. We are based in the Centre of Liverpool so we are ideally placed to manage your properties. We provide a team of dedicated experts, free valuations and an online software system that gives you 24/7 access to all key data on your portfolio. Our properties are marketed on all major online platforms, including Rightmove and Zoopla. Our experienced team of agents offer viewings at convenient times, for both Tenants and Landlords. Tenant referencing is available to all our landlords, providing assurance and rent reliability. 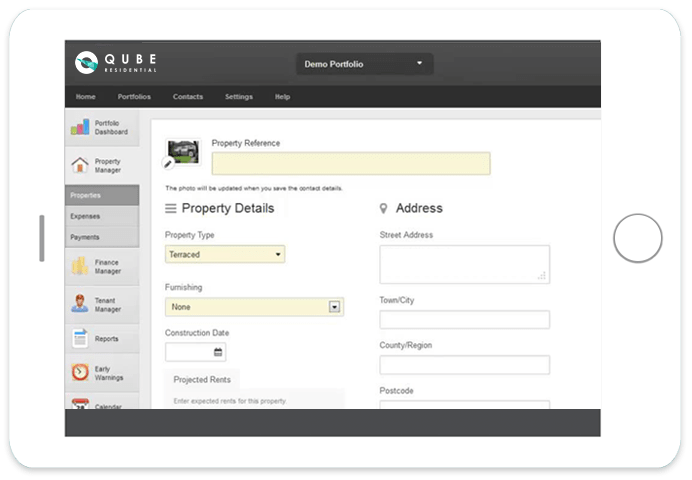 Our software portal collects rent and deposits, allowing you to login and see the status of your property. We ensure your property is well maintained during tenancy, with regular inspections to verify its condition. As buy-to-let specialists, we recognise annual yield and rent analysis is important to ensure our landlords receive the best return on their property. For any maintenance faults outside our normal working hours, we offer an emergency 24-hour telephone service to our tenants. A robust and thorough arrears procedure will ensure our landlords are best informed with their tenant’s arrears figures. We can provide our clients with guidance on non-residential landlord matters to help ensure each oversees investment property is in the best care possible. Many of our clients come from Hong Kong, United Arab Emirates, Saudi Arabia and China. Dealing with such a wide range of buy-to-let investors from different countries has allowed Fortis Residential to develop a focused and efficient service based on the client’s needs. 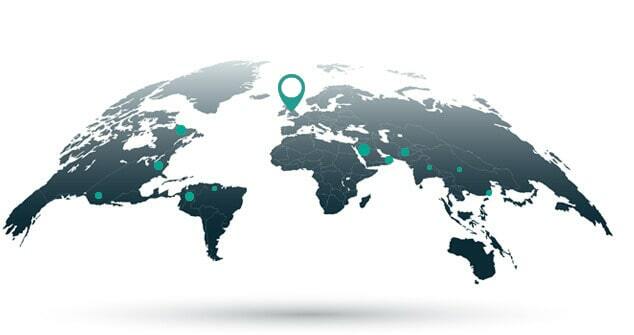 Fortis Residential provides services to a worldwide client base, with over 60% of our landlords based outside of the UK. We recognise many of our international landlords want a ‘hands off’ investment service focusing on yield returns. Our online cloud based software offers you a secure way to login and view key data about your property or entire portfolio. Access your property data at any time, from any device, anywhere in the world. Integrated accounts mean you always know the current situation on rents collected, costs and repairs and have photographs at hand form any property inspections. When you entrust us with your properties we ensure the highest visibility possible. Along with contacting our internal database of suitable tenants we ensure your properties are advertise on all the UK’s largest property portals. Qube Residential Lettings offer a fully managed service to their landlords.